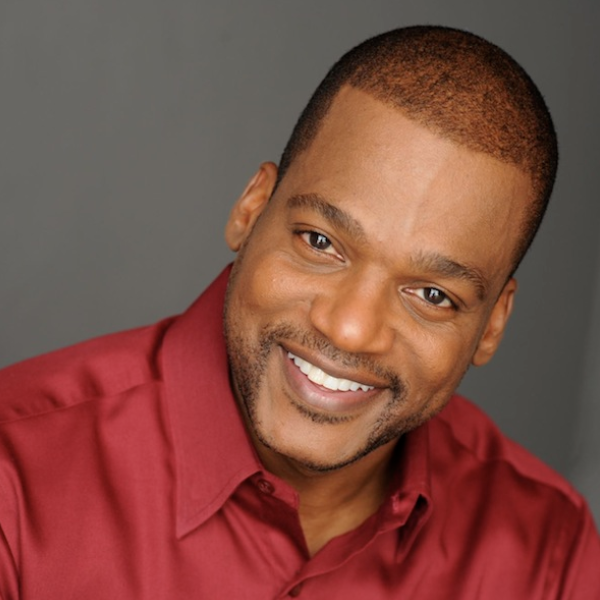 Ralph Harris is a world-renowned comedian, actor, and writer. He is best known for his role as Josh Jerrico in the TGIF sitcom On Our Own, and his wholesome stand up routines. He currently hosts the cooking show, My Momma Throws Down, on TV One. Ralph loves to inspire people with laughter, family and parenting truisms, and wisdom shared through the ages (by Pops). Audiences love his genuineness and ability to relate to all. In addition to his stand up appearances, Ralph has appeared on Seinfeld, Living Single, and The Parent Hood. He also co-starred in the Hollywood Blockbusters, Dreamgirls and Evan Almighty. Of all of the numerous accolades Ralph has achieved, he cites being a behavior specialist for high-risk youth coupled with his military service in the United States Army as the true high-lights of his career. So YOU Want to be a Professional Motivational Speaker? © Copyright 2013 Doc and Friends All rights reserved.